Backshot: 2012is the second of two related novellas. 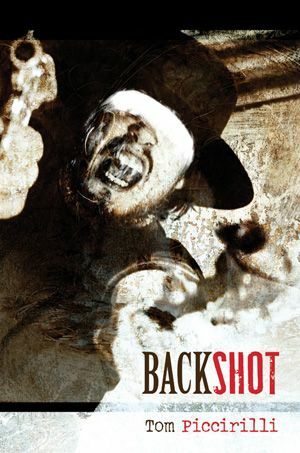 2012was written by Tom Piccirilli and Backshot:1902 was written by Ed Gorman. The connection between the two is Marshal Delmar Royce who is a minor, but key, player in the latter parts of 1902 and the great3-grandfather of 2012’s antihero, Royce. New works from Dean Wesley Smith! David Thomson on "The Third Man"